Read More "Book Review: After Anna by @LisaScottoline"
Read More "Creating a Universal Amazon Link – One Link Amazon Sites in all Countries"
The book, Sins of the Fathers, by A.J. McCarthy, is featured in this edition of Lisa Burton Radio from the Entertaining Stories blog. Check out these Mother’s Day gift ideas from this post on Nicholas Rossis’ blog. 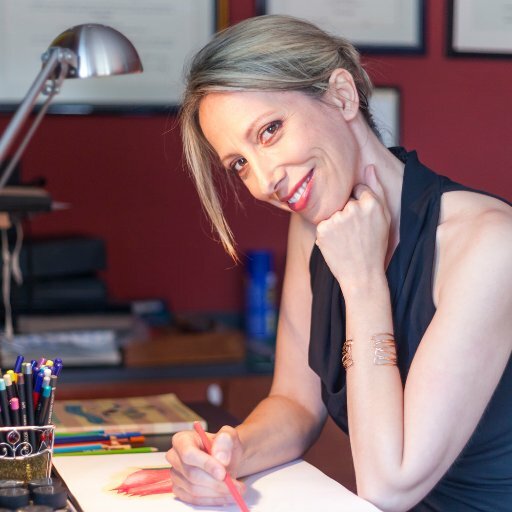 I’ve mentioned Marina Gioti and her husband, Kostas Kromidas, in the past, and today I have some exciting news for anyone looking for the perfect Mother’s Day gift. 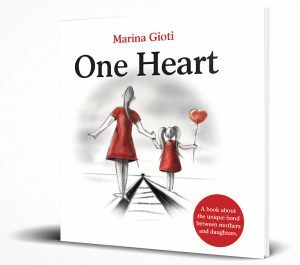 Marina is giving away for FREE her award-winning book, One Heart, until May 6th. Even though the book celebrates the unique bond between mother and daughter, I love it so much that I’ve both downloaded it and ordered a print copy, as a gift to my own mother. So, if you’re looking for a great gift for your mother (or daughter), download for free One Heart or send it as a gift from Amazon! The minute our children are born they steal our hearts forever. Read More "50 Book Marketing Ideas Every Author Needs to Know – From Reedsy"
PorterGirl – The Vanishing Lord only 99p ! Get your copy of The Vanishing Lord, by Lucy Brazier, at this special promotional price. It’s a great book and will set you up to read her new book in the trilogy, Sinister Dexter. Details can be found in this post from her blog. Having barely drawn breath from clearing out the bodies that resulted from the unpleasantness of last term, our heroine Deputy Head Porter once again finds herself facing another crisis at Old College. One of the oldest and most esteemed establishments of the British academic elite, Old College had a long and bloody history before the arrival of the very first female Deputy Head Porter, so perhaps she shouldn’t be so surprised. Check out this fun writing prompt from this post on the Story Empire blog. Happy writing. Craig here, for your Friday post. Fridays are the day we rotate a different topic that might inspire or help you in some way. Today is my day to come up with a writing prompt. I don’t claim any particular expertise in these. I know a prompt can be almost anything, a photo, video, a few words, etc. My story will be pretty dark, if I find time to write it. Let us see what you come up with.